The buttery layers and soft airiness of the croissant has made this little pastry quite popular all over the world as a breakfast staple. It belongs to the family of yeasted doughs like brioche. The process of making your own croissants as opposed to buying them from a store or bakery is a lot of effort. 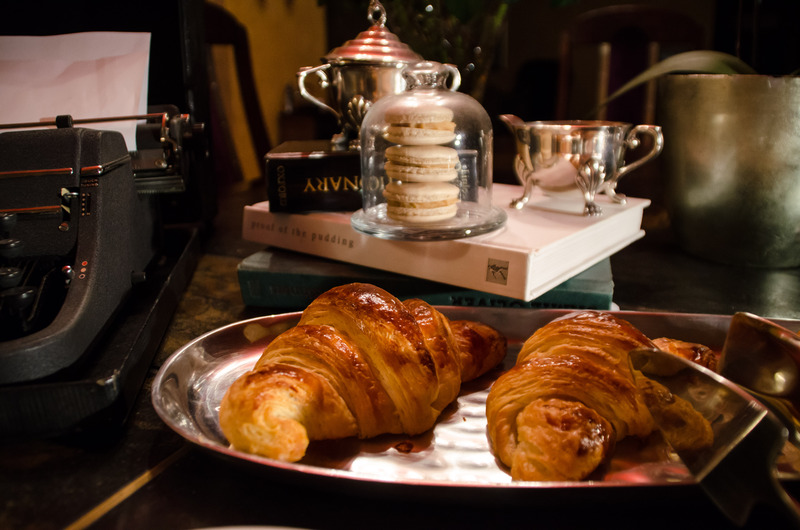 However, the effort is rewarded by the wonderful aroma that fills your kitchen when they are baking and the pleasure of biting into a warm croissant that was prepared with copious amount of butter (a large slab is incorporated into the dough). The croissant has become popular all over the World and people often associate it as being a typical French pastry. Legend has it however that the croissant did not originate in France. One telling of its origin states that it in fact originated in Vienna. Vienna was under siege from the Ottoman Turks in 1683. The Turks started tunnelling under the walls of the city but were heard by bakers working late in the night. The bakers alerted the military who then collapsed the tunnel which resulted in the Turks defeat and the city being saved. To commemorate this event, the bakers baked a pastry (called a Kipfel – German for crescent) in the shape of the Turk’s Islamic emblem, the crescent moon. So how then did the croissant make its way into France? Another legend goes that Marie Antoinette (princess of Austria who married King Louis XVI of France) popularised the little pastry in France by requesting the royal bakers to replicate her favourite homeland treat. 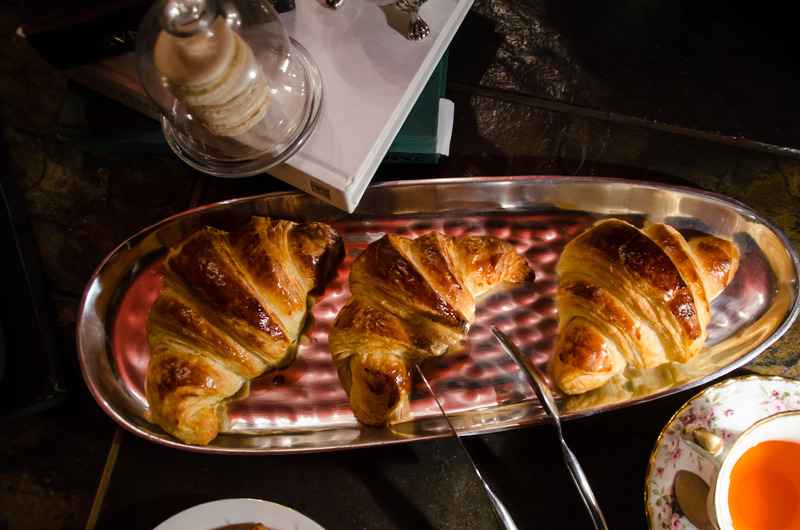 The royal bakers created the French croissant from Marie’s description of the Kipfel and made it more complex so as to be suitable for the royal dining table. They then called their version croissant, the French word for crescent.